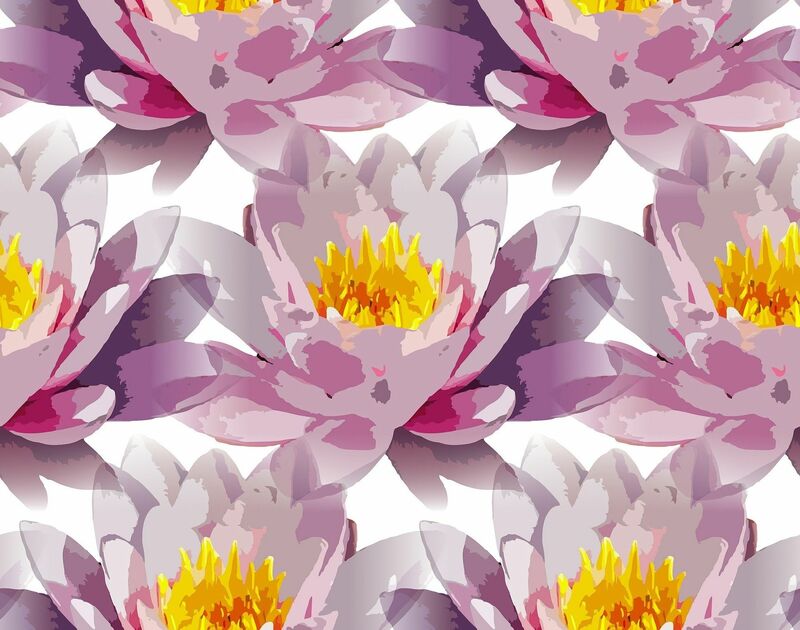 On this practical, Apple Mac-based course, you’ll learn how to experiment with Adobe Illustrator and Photoshop to enhance your creativity and technical skills to create innovative digital textile designs and patterns. This course is ideal for textile and fashion print designers at the start of their career. So long as you’ve an interest in textiles, fashion or surface pattern design you’ll be welcome to attend. Ideally you’ll bring to the course textile or fashion print designs that you’re currently working on or which inspire you, so as to ensure you get the most out of the practical projects. The course leader will teach specific skills related to your own requirements. The course will be taught on Apple Mac computers and, whilst no software experience is required, you should be confident in saving files and basic computer functions. By the end of the course you’ll have a have a good understanding of how the computer software can be used in different specialist areas to enable you to digitally reproduce your designs for commercial use. You’ll also start to create a portfolio of new digital artwork that can be used for work or to enhance a CV, or be a part of a college application. Tutor profile: Stephen Rose has successfully worked as a freelance fashion and textile graphic designer since 1996, developing and designing creative print ideas for both major high street stores and independent retailers in the UK and Europe. His design work includes creating placement prints, all over fabric designs, licensed apparel, logos and branding. Stephen has an in-depth knowledge of both Adobe Illustrator and Adobe Photoshop, enabling him to provide his clients and students with the best creative solutions tailored specifically to their individual needs. He is also the co-founder of GraphicModa.com, a newly launched online platform, enabling designers to sell their exclusive prints to a global audience of fashion print buyers. be able to create and save digital files in the correct formats for print. The fee for this course is £550 - £650.